Rick Kilcoyne, Managing Partner and Co-Founder of CMK Select, is dedicated to providing innovative solutions with a focus on client satisfaction. 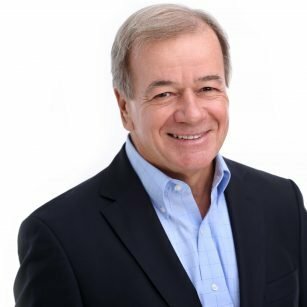 Rick has more than 35 years of experience within the life sciences industry, which – combined with his commitment to success – has helped shape the firm’s reputation as a leader in consulting services. Prior to co-founding CMK Select in 2006, Rick founded both an affiliate organization called Carter McKenzie, as well as the former Livingston Group. Both of these organizations have provided consulting and staffing services to Fortune 500 companies since 1985. He is an avid runner and boating enthusiast, as well as an active volunteer and fundraiser for several environmental, ecological, and social organizations. Rick enjoys spending time with his wife and children and entertaining friends at his Jersey Shore home.